Ideal for school interview preparation, new starters and refreshing existing SIMS knowledge, our SIMS Basics Webinar is designed to provide a foundation for SIMS from the convenience of your home or school office. Please note that all Bitesize Webinars are £95 each and we currently have a 3 for 2 offer on these. We can also deliver SIMS Training Courses at your school! 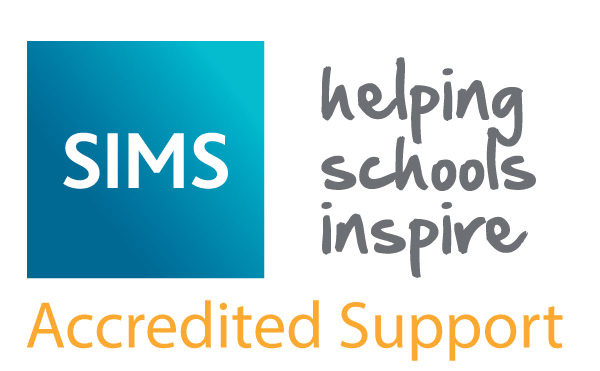 In addition to our SIMS Training Courses, we can provide a comprehensive SIMS Health Check to evaluate and ensure SIMS is used effectively and efficiently at your school. A full report will be provided for the senior leadership team to show the areas where improvements and timesaving could be made. Designed to help teachers and SLT track underperforming pupils, SIMS Interventions enables schools to plan, run and monitor both the cost and impact of any intervention.